Coonoor- 643101, The Nilgiris, Tamilnadu, India. 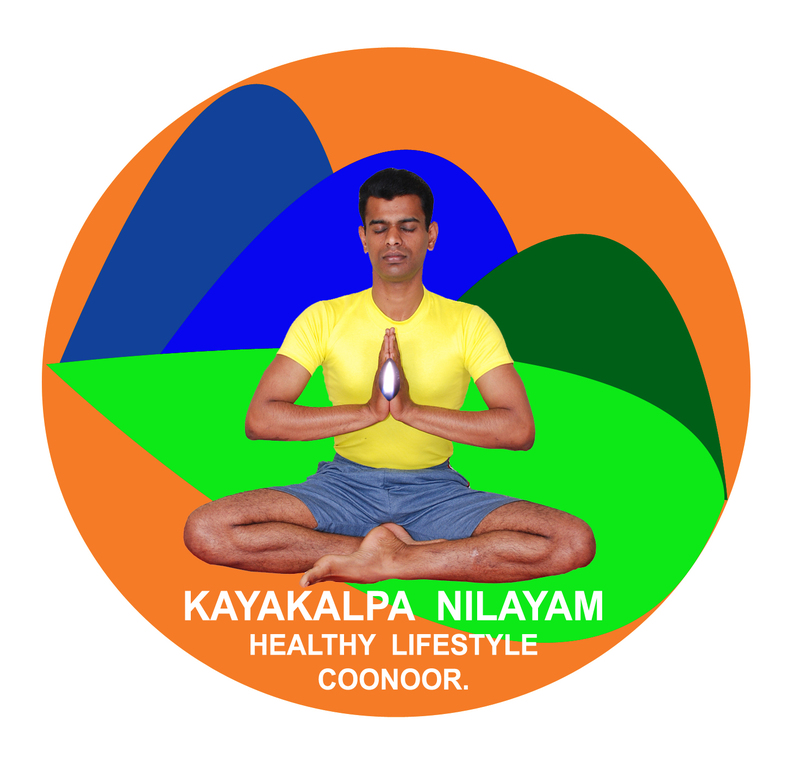 Kayakalpa Nilayam sets up a benchmark for alternative system of medicines by constant authentic practices of Alternative medicines and Nature Cure clubbed with Yoga in the lap of nature blessed by Queen of Hills. An ancient system care and holistic approach of healing through sincere efforts of excellence and expertise. Food (Vegetarians only) & Accommodation.